The true treasure of former Melvins bass player Mark Deutrom's artistic expression lies in his wide-ranging and genre transcending solo recordings. 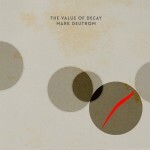 His sophomore full-length, "The Value of Decay" (2011) underlines the multi-instrumentalist's broad musical scope; for example by successfully fusing blues rock and super-heavy sludge on the epic track "Making a Killing" or with the striking contrast between the ten-ton Southern fried guitar fuzz of "Buried in the Jewel" and the psychedelic zero-G ambient of the final part of closing song "Empire Sands". The reissue comes with the bonus track "Dim Light" from the album sessions. 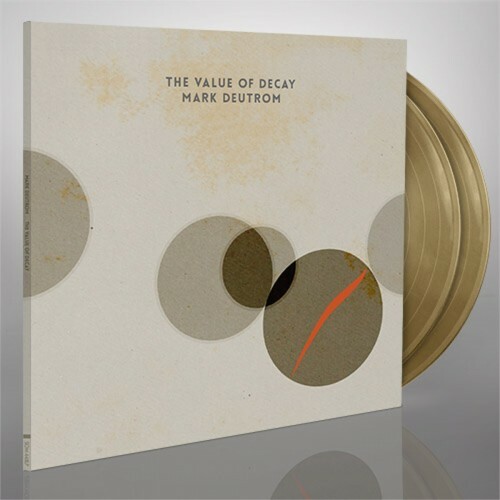 Gold vinyl in gatefold sleeve. Limited edition of 400 copies.